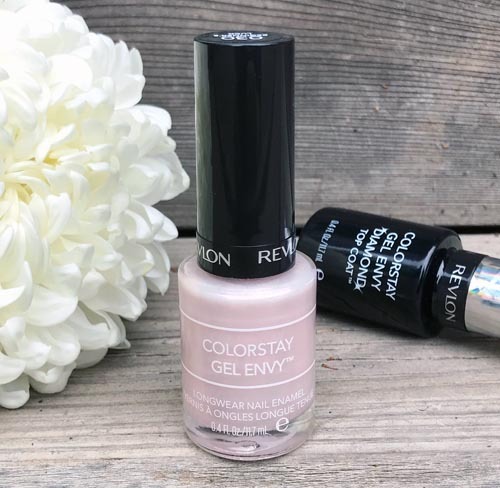 The Revlon Colorstay Gel Envy Nail Enamel in Beginner’s Luck is definitely a July favourite (I’ve been wearing it all month). But it’s way too pretty to be solely featured in a monthly round-up. I haven’t done a “mani spotlight” post in a while. To be honest, I haven’t really worn much nail colour all year. But the minute I tried this colour for the first time, I knew it was special. After giving it a true wear test to see how long it lasted, I knew I had to share my love and give it it’s own post. 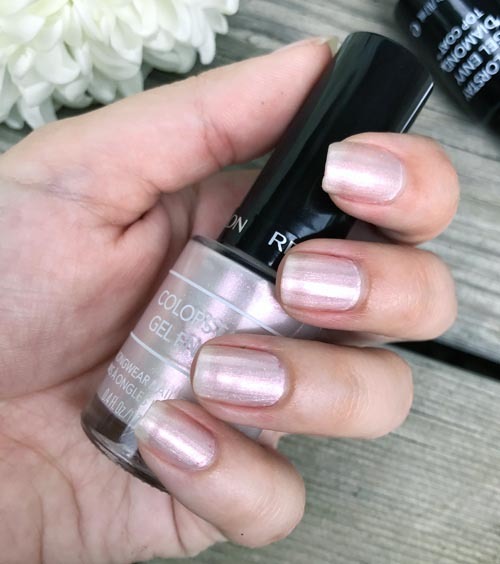 Firstly…I’m absolutely obsessed with the iridescent, pink colour! It looks like a sea shell or a pearl and makes me feel like a mermaid. It’s a little sheer, (you can see the tips of each nail peeking through) but goes on easily with two coats. It’s a great, low-key neutral with a hint of something special (shimmer) and would look good on any skin tone! 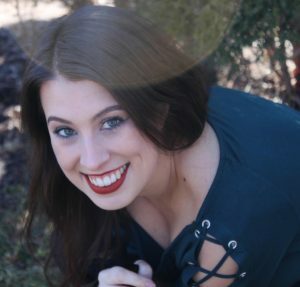 I also think it would be an awesome option for brides or bridesmaids! I used the matching Gel Envy Diamond Top Coat and my manicure lasted 10 days with minimal chipping. While I wouldn’t agree that it is a gel polish, the colour remained glossy and reflective the entire time. I also didn’t use a base coat because the enamel is said to have built-in technology, which I credit for prolonging the wear-time as well. I must also commend Revlon for the polish’s thick, paddle-shaped brush, which covers the width of each nail in nearly one go. It makes the application process easy and less streaky. Do you agree that a brush can make or break a nail polish? Overall, I’m impressed and I really don’t want to (nor do I plan to) stop wearing the stunning colour. 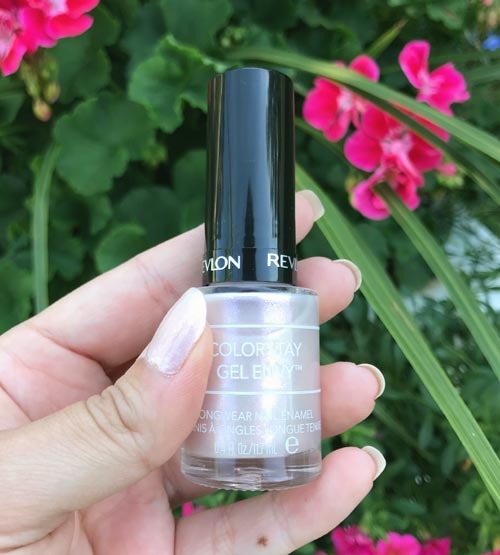 The Revlon Colorstay Gel Envy Nail Enamel in Beginner’s Luck gets a Birdy seal of approval!